This year at Brentnall, writing is our main focus point. We aim to equip children with the effective skills needed to write, be proud of their work and to see themselves as authors. We have recently implemented a new and creative way of teaching writing at Brentnall. The Power of Reading is an English programme that ensures that the teaching of writing is delivered in a creative, stimulating and cross-curricular way, linked to high quality texts. Helps schools create a whole school reading ethos that allows children to engage with and progress in Reading and Writing. Places high quality children’s literature at the heart of the English curriculum. Provides schools with the subject knowledge and the tools to deliver a high quality, creative English curriculum. Children are exposed to a range of different writing genres, which have been specifically tailored for their year group. Through the cross-curricular teaching sequences, children are immersed in high quality texts so that they are continuously developing their language and the skills needed to produce their own high quality pieces of writing. The PoR sequences build up to creating a large and purposeful piece of writing. The writing environment is prepared, purpose for writing is given and sufficient time is provided for children to write at length. The following session focuses on editing and improving that piece to produce a polished and improved piece of work. In these sessions, children develop the skills needed to proof-read and edit their work, constantly working towards taking those next steps to improve their writing. 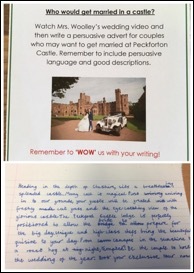 Excellent pieces of writing can be published on Pobble, displayed on our ‘Writing’s on the Wall’, taken to show other teachers or presented in Celebration Assembly. Handwriting skills are taught and developed every day throughout Year 1 to Year 4 and then in regular sessions throughout Year 5 and Year 6. These lessons are taught using a Teach, Practise, Apply model. Different styles of handwriting can be seen displayed around school to ensure children are exposed to different fonts. All adult handwriting across school is in line with our new handwriting policy. Alongside our English lessons, children are also enjoying Writing Focus Tasks. 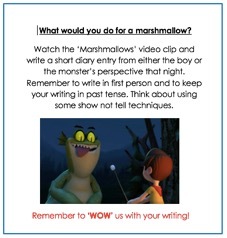 These are weekly stand-alone writing lessons that are devised from a range of creative and engaging stimuli. With these, children have chance to apply their own personal writing flair, combined with all of their GPS skills learnt, to create exciting pieces of writing that they are proud of. This year we are also encouraging more writing across the curriculum. All classes will be writing through other subjects such as Science, Geography, History, Art, Design Technology, Religious Education and PSHE. Writing helps children remember and embed the skills and vocabulary that they have learnt in these lessons and increases the depth of knowledge on a subject. 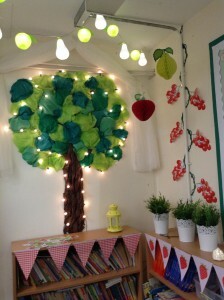 It also allows children to apply their writing skills to wider topics and genres. At Brentnall we not only teach the fundamental skills of reading but also nurture children’s reading attitudes with the aim that all children develop a love of reading. The best reading environment is one where there is an expectation of pleasure in reading, where there is an excitement in talking about books and enjoyment in being read to. Very recently, Brentnall welcomed ‘Bertie’ our double decker reading bus. 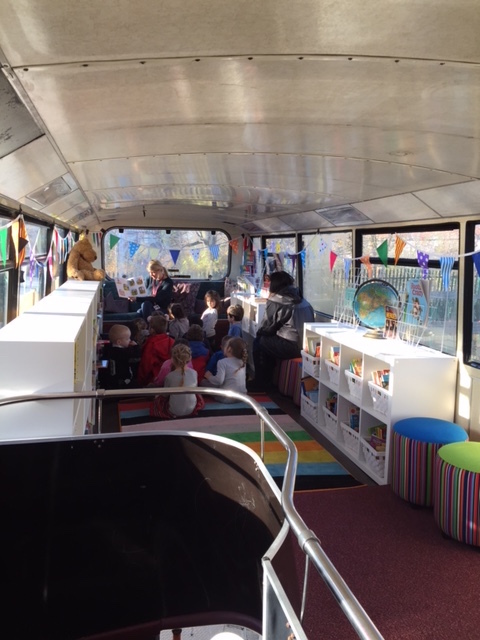 Children enjoy spending lunchtimes reading their favourite books onboard and some lessons are timetabled throughout the week. Reading is a partnership and we value all the parental support children receive: it is very important that children read at home to an adult and that they are sent into school with their reading book and reading journal each day. The reading journals are a great way for parents to communicate with teachers about how each child is reading at home. The reading book that a child is sent home with is one that they can read independently to an adult. As the clock strikes one each day, children (and teachers) at Brentnall ‘Drop Everything and Read’ from 1.00 – 1.10pm. This is our time in the day that we can get lost in a book and develop our pleasure in reading. 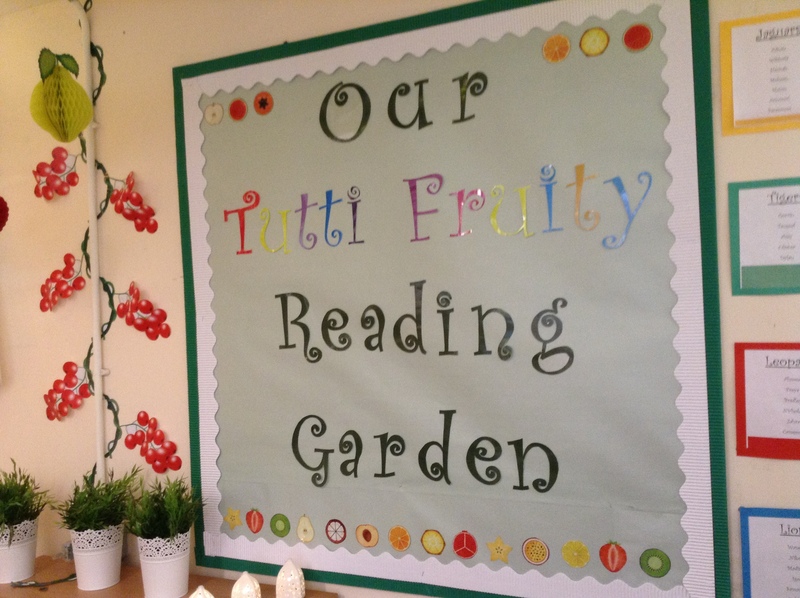 By demonstrating our own love for reading, we are encouraging children to follow. All classes have a novel that they are currently reading from their year group novel list. The novels are read aloud by teachers to allow children to fully appreciate the text. The novel list has been devised by teachers at Brentnall and include classics such as The Railway Children by Edith Nesbit. In time for reading sessions, children read more challenging texts with their teacher to support the development of their reading ability. Children are also taught how to read for meaning so that they are able to discuss and explain their understanding of a text. 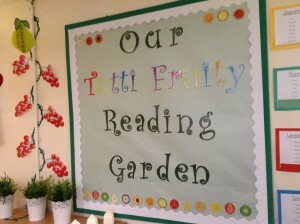 We teach our children Reciprocal Reading strategies whereby the focus is on the quality of discussion about the text. Children develop the key skills of predicting, clarifying, asking and answering questions and summarizing. Over time, they learn to lead a group reading session and successfully engage with any text using the skills they have learned. At Brentnall Primary School we believe that the teaching of phonics is vital in order for children to become competent readers and writers. Phonics needs to be implemented throughout school with a consistent approach to ensure rapid progression of all children. We aim to encourage children to read daily and develop a love for reading in and out of school. At Bretnall we use the Read, Write, Inc. Phonics Scheme as we feel that it provides a consistent approach to the teaching of early reading and ensures the best progress for our younger readers. Our Phonics Screening results have seen an upwards trend over the past four years, since starting the scheme. We are now in line with national results, achieving an 81% pass rate. To establish consistent practice, progression and continuity in the teaching and learning of phonics throughout EYFS and Lower School. To differentiate and challenge individuals according to the needs of all pupils. To provide children with strategies to enable them to become fluent readers and confident writers. To promote a love for reading for all children at Brentnall. Daily sessions of Read, Write Inc. phonics scheme, consistent within the school. Careful differentiation for all ability groups, addressing the needs of children with special educational needs and gifted children, based on ongoing assessment each half term. Phonics intervention groups across middle and upper school for any target children. We have a structured approach to the teaching of Phonics that begins on entry to the Nursery and continues throughout the school, incorporating spelling strategies and rules. There are two aspects to teaching Phonics: segmenting which supports writing and blending which supports reading. Throughout the teaching of Phonics, children are also introduced to tricky words, words that do not follow the conventions. We use the Read Write Inc. Phonics materials to teach reading. 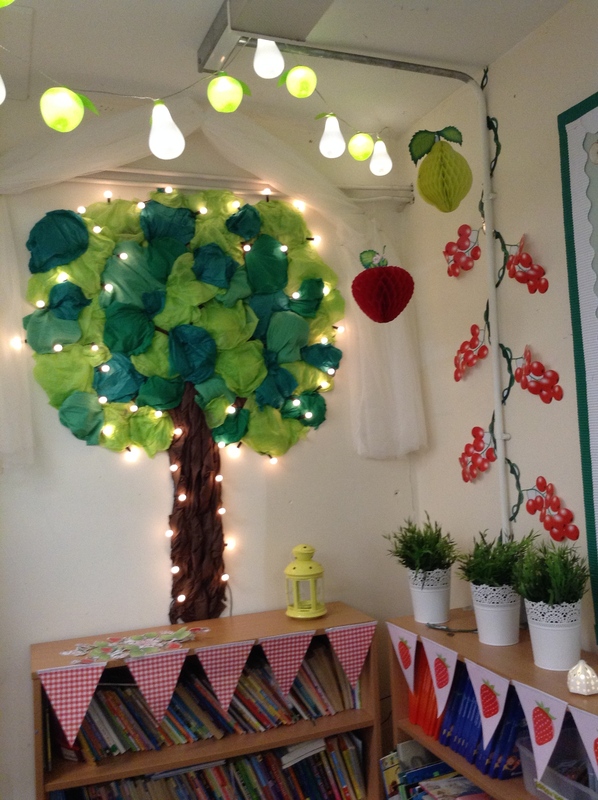 Our Early Readers also enjoy a selection of reading schemes including Oxford Reading Tree. 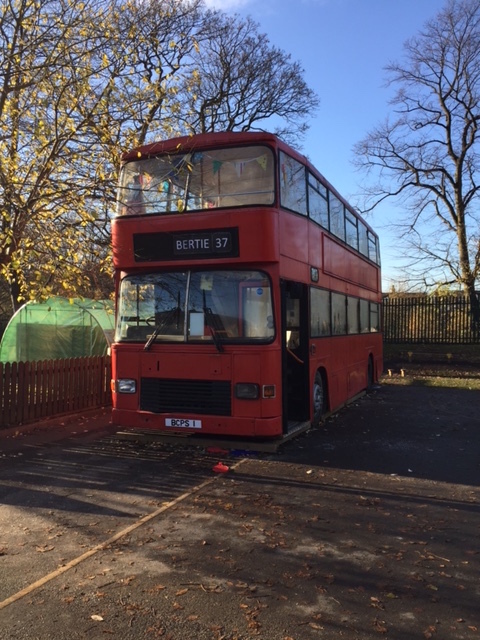 Bertie Bus is our fantastic, well-resourced school library which is available to children during lunch times and during some lessons. 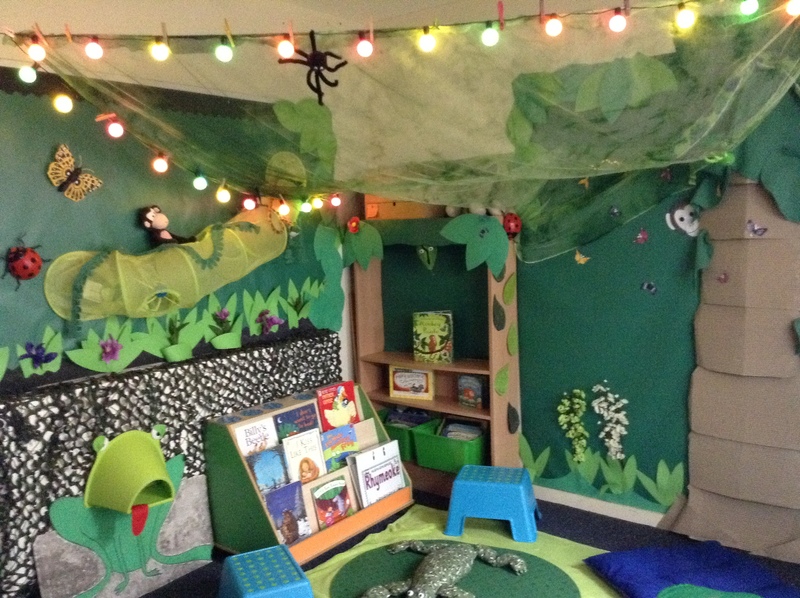 There is a wide range of books on Bertie upstairs where children can relax and read their favourite book. Downstairs there is a range of games that children can play with their friends. We also hold events after school on Bertie. Our Macmillan coffee morning was a great success! 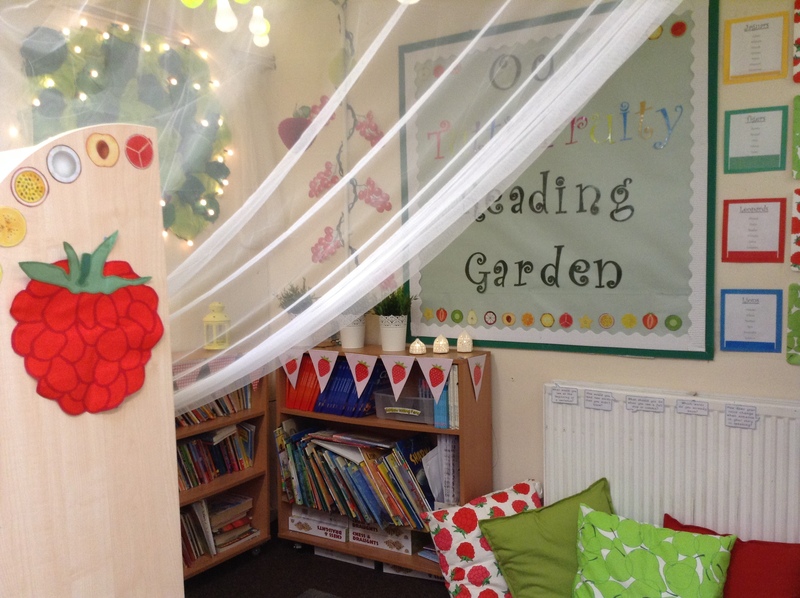 Every classroom has a dedicated, themed Reading Area where children enjoy reading for pleasure. We ensure that every child is a member of our local Broughton Library and each class visits regularly to widen their access to books and to promote a shared love of reading with our families. 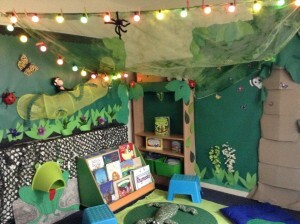 The Librarians visit our Nursery and Reception children to immerse them in wonderful storytelling sessions. The teaching of Grammar, Punctuation and Spelling (GPS) is also an integral part of all English lessons and children are taught how to structure and punctuate their writing correctly, becoming fluent with the relevant terminology. Children are taught using a Teach, Practise, Apply model in classes to ensure that they can apply the skills they have learnt in their writing. Each class have a set of non-negotiables for GPS that are displayed on Steps to Success during lessons and feature on classes English Working Walls. Working Walls are used throughout school to display the journey that each class have taken through a teaching sequence. 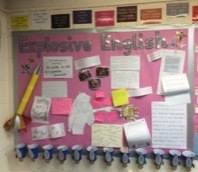 Children refer to the working walls throughout lessons for inspiration, to up level their language and to check their work. Time for Writing is dedicated time on Friday every week whereby every class is set an engaging context and purpose for writing and sufficient time is provided for children to write at length. The following Friday session focuses on editing and improving that piece to produce a polished, purposeful piece of work. In these sessions, children develop the skills needed to analyse and edit their work, constantly working towards taking those next steps to improve their writing. Formative assessment is at the heart of our learning culture. Throughout the writing process, children are actively involved in creating clear success criteria, analysing outcomes for quality, reviewing success and determining their next steps for improvement. They are constantly engaged in opportunities to think, discuss and question. Opportunities for writing across the curriculum are identified by the teacher when planning foundation topics and the writing outcome is clearly stated in the medium term plan for the subject.